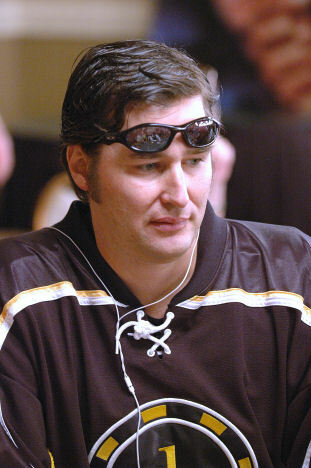 Phil Hellmuth aka the poker brat has won more WSOP bracelets than any player in history with 11. Phil is famous for his demeanour at the poker table when he loses a big pot. Phil was also the youngest WSOP main event winner (from 1989 until 2008 when Peter Eastgate won it at the age of 22), in 1989 at the age of 24, he beat the defending champion Johnny Chan for the title. All of Phil's Bracelets are in Texas Holdem. Playing with a short stack is a survival strategy. You need to save your bets for the hands that count. Howard Lederer -The Professor - Pick your spots before you are a short stack. Mike Matusow - The Mouth - The breaking point. Chris Ferguson - Jesus - Early tournament play vs. late tournament play. Clonie Gowen - Push before your stack is too small. 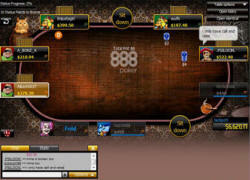 Phil Hellmuth - Poker Icon - Nurse your stack, go for the comeback, playing the bubble.